THE BALTIMORE SUN | 29 July 2013, 6:00 a.m. The dog days of summer are upon us, and most Marylanders are more inclined to reach for beach-friendly paperbacks than a 265-page treatise on climate change. That’s a shame, because the latest effort to address greenhouse gas emissions in Maryland — an ambitious plan released last week by Gov. Martin O’Malley — ought to be required reading, particularly by those who dismiss such efforts as too costly or unnecessary. 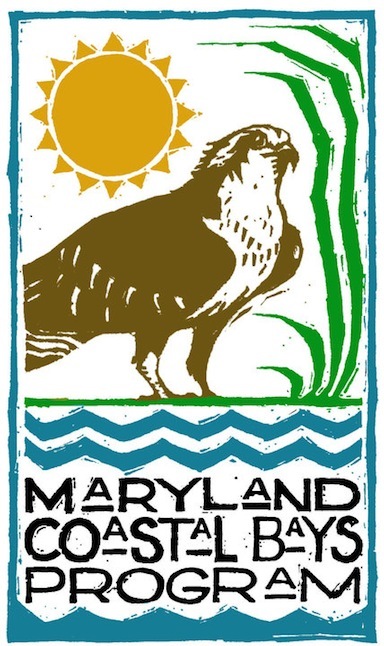 Here’s the Cliffs Notes version: Climate change is real, it’s accelerating, it’s potentially disastrous, and Maryland, with its hundreds of miles of coastline, wetlands and coastal development, is more vulnerable than most. The question is not so much whether the state should take aggressive action but how best to meet some reasonable goals. In releasing this latest plan — a road map to reducing greenhouse gas emissions by 25 percent by 2020 — Governor O’Malley described the work as “hard … life-and-death hard.” He’s absolutely correct. None of it will be easy, certain sectors of the economy will feel the pinch more than others, and it would be far less aggravating for Maryland to let others make the needed sacrifices first. But to choose inaction because neighboring states aren’t doing as much to reduce emissions (or even because neighboring countries aren’t) would be the equivalent of not bailing out a sinking life raft because the other occupants are too slow to do the same. You don’t wait, and you don’t crow about moral victories or leadership (sorry, environmental community); you do it because you don’t want to drown — or for the next generation destined for the raft to drown either.